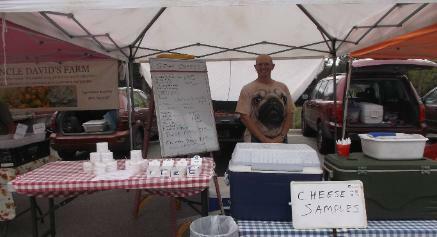 We are selling our cheese at different Farmers Markets, please look at the info below. will be going that day. Or check the Twitter or Facebook update for more info. 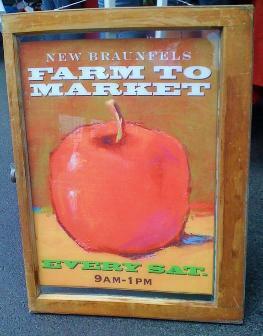 San Marcos and Austin along Interstate 35. For more info on this market please click here. consumer to connect and share in the local harvest. Wednesday from 3:00 pm until 6:00 pm. in the parking lot of the Community Center. Springs, take a left onto RR 12 and follow signs to Wimberley. cheese and bread and lots of other goodies. 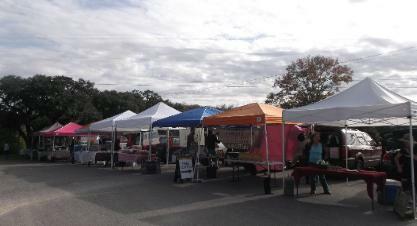 The market is open every Saturday from 9:00 am until 1:00 pm. 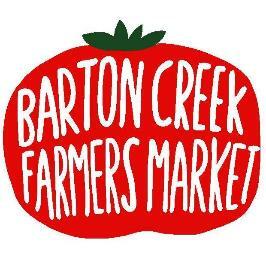 Barton Creek Farmers Market is located at Barton Creek Square Mall, 2901 S.
market every first and third Wednesday.